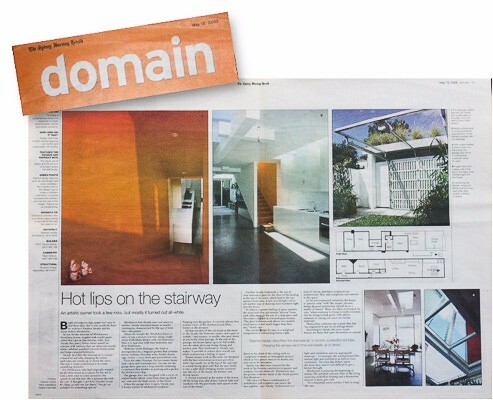 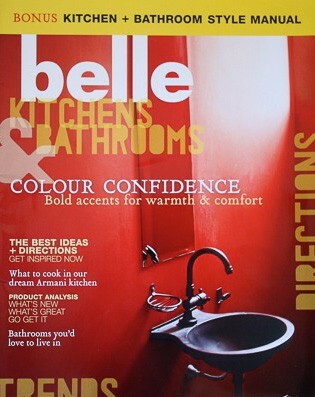 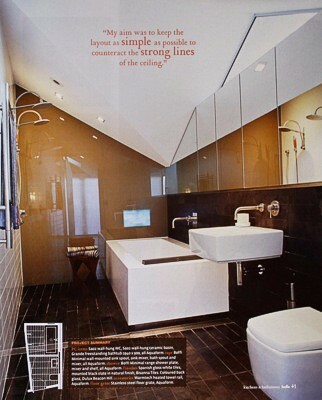 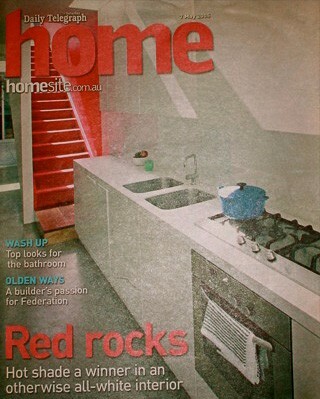 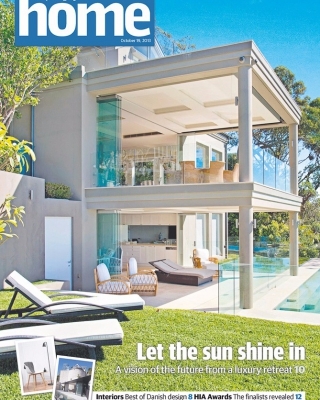 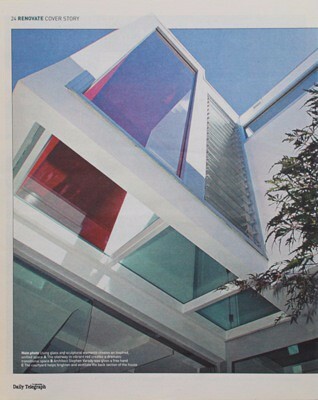 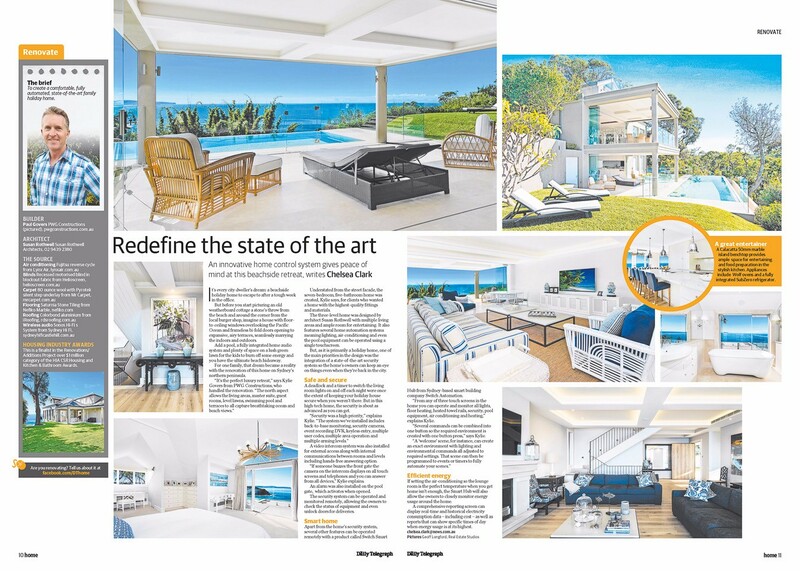 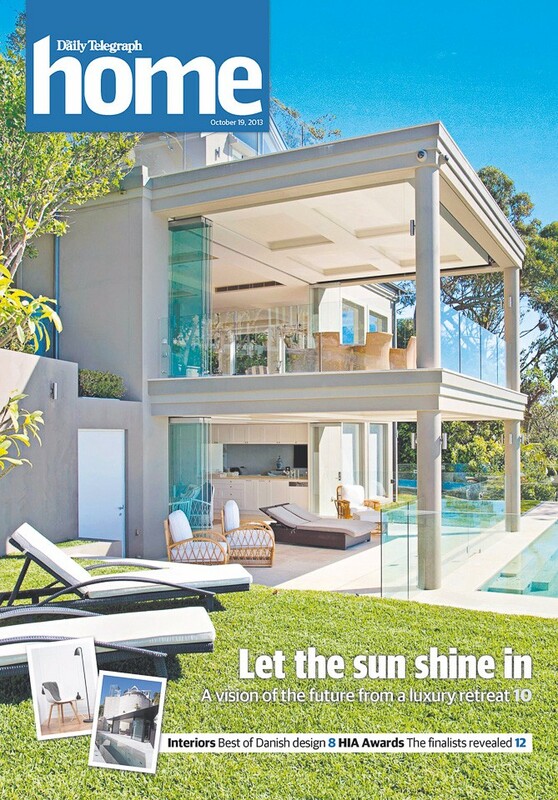 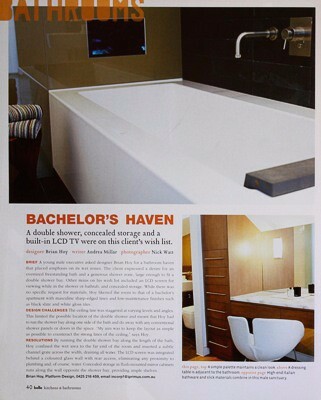 PWG Constructions projects have featured in mainstream and specialist home and design publications, including Belle magazine, Sydney Morning Herald’s Domain and Daily Telegraph Home magazine. 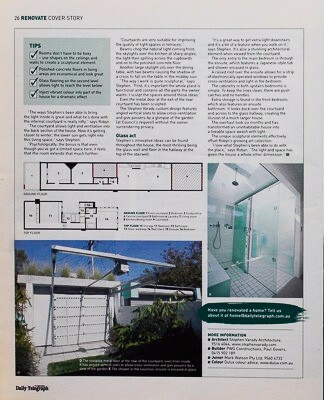 Our Beach Retreat Project was a finalist in the prestigious 2013 HIA Housing Awards. 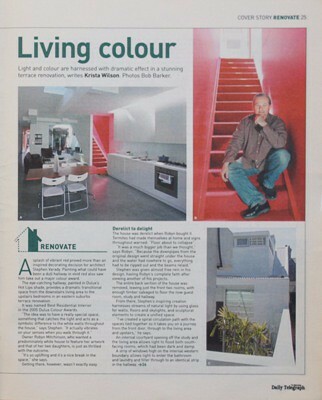 The renovated home in Woollahra was the winner of the Dulux Colour Award.